Googly may also be called as wrong one or the other one. Especially the word Googly is termed in leg spin. While the same is termed as doosra in off spin bowling. So what actually the Googly is ? 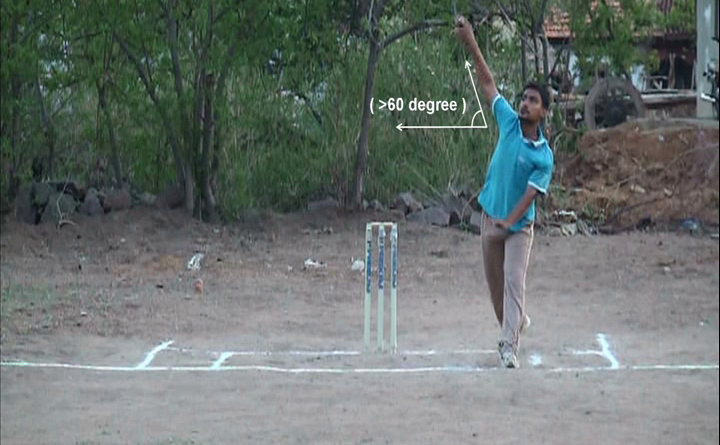 In leg spin bowling Googly is a basic and common weapon. 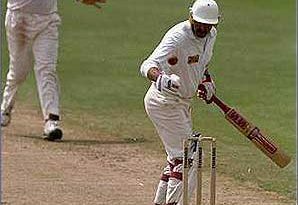 Googly is simply defined as reverse of leg break that means ” In leg break the ball pitches between middle and leg and leaves the batsman without hitting the wicket, whereas the googly is that which pitches outside the off stump or the line and comes in to the batsman or hits the wicket i.e simply implies the off break”(Generally). For more information on Googly click here. Top spinner may be defined as the ball which pitches generally on line or outside the line (of course also in good length) and has to be pitched in line and length, then moves straighter towards the wickets or outside the off stumps after hitting the deck. It has same action as the Great Leg Break has, but with different wrist positions and with different concept. 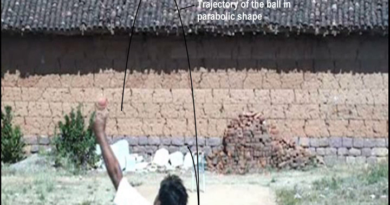 It moves straighter towards the wickets rather than moving towards North West direction or third man direction or outside the off stump after hitting the pitch. 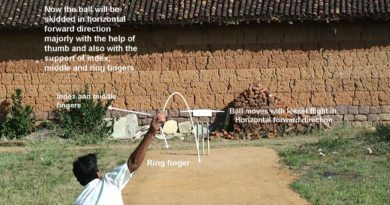 Top spinner may also be called as straighter one or Over Spinner. Generally the word Top Spinner is mostly used in Leg Spin bowling. We do use the word Top Spinner rarely in Off Spin bowling. Of course it is bowled in Off Spin, but the word straighter is used instead of Top Spinner. For more information on Top Spinner click here.